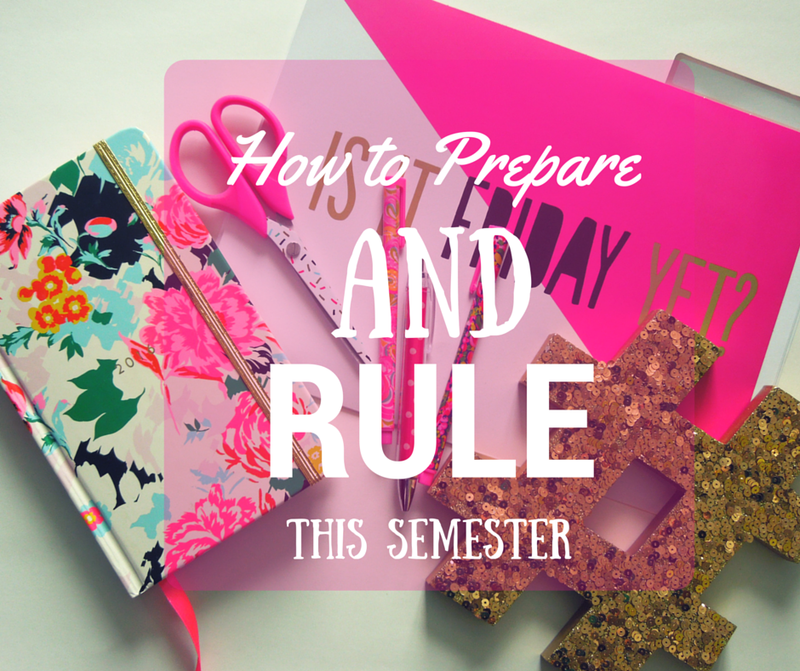 Sew Cute: How to prepare and rule this semester! How to prepare and rule this semester! Here at Iowa State second semester is in full swing. So, I've been working, studying, and of course running around trying to get everything done. As a very busy person I have acquired some tips on how to stay organized and prepare myself for a new semester. Whether you already started school or you are just beginning here are my tips on how to have get it together for second semester. Read your syllabi | Syllabus week is the best and worst at the same time. This semester I was already starting homework on my first day of all my classes practically. But, when I read syllabi I go straight to the class schedule. I go through the schedule and my planner and right out every due date, test, or project thats due. This way I can see when things are coming up and I won't be surprised if something is due the following week. Stay organized | I did a whole post on how I stay organized a little while back. Staying organized is key to having a great semester. Be sure to check out my post How I Stay Organized. Be on top of assignments | I wouldn't consider myself a procrastinator, which is a good thing. But, I know a lot of people are. Do your best to stay on top of assignments and if you can complete it early do it! You will thank yourself later. Prevent sickness | Right now the #SratPlague2016 has hit my sorority. Almost everyone is sick, right now I am doing fine, but I can only assume I am next. But, the best way to prevent the flu is to get a flu shot. I HATE shots! However, I did end up getting one for this flu season. But, if you do feel under the weather I have found that Emergence-C is a great way to help you bounce back. Also, keep a stash of medicine in your dorm, apartment, or wherever. This way you are prepared for anything that may come your way. 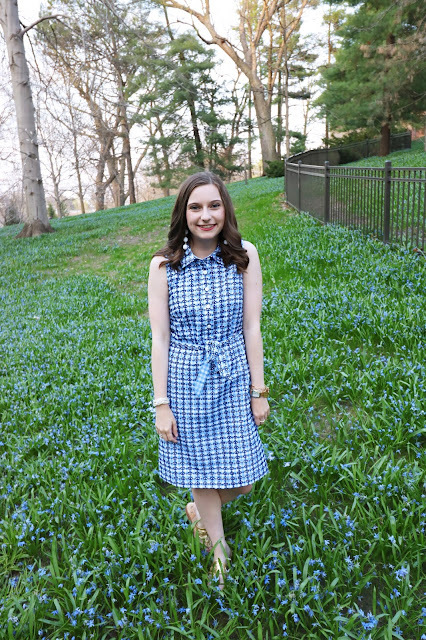 Make time for fun | Although I am an extremely busy person, I make sure I spend time with my friends and have time to visit my boyfriend. My best advice is to get your stuff done during the week. I hate doing homework on the weekends so I do my best to get it done during the week so I have a carefree weekend. How do you prepare for a new semester? Let me know in the comments! I make sure to have everything written in my planner just so I don't forget! Miranda, I love what you do.